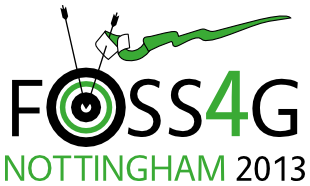 Check the FOSS4G web site for the Workshop timetable and decide which workshops you want to book. Select them here. The system will not let you choose overlapping workshops.